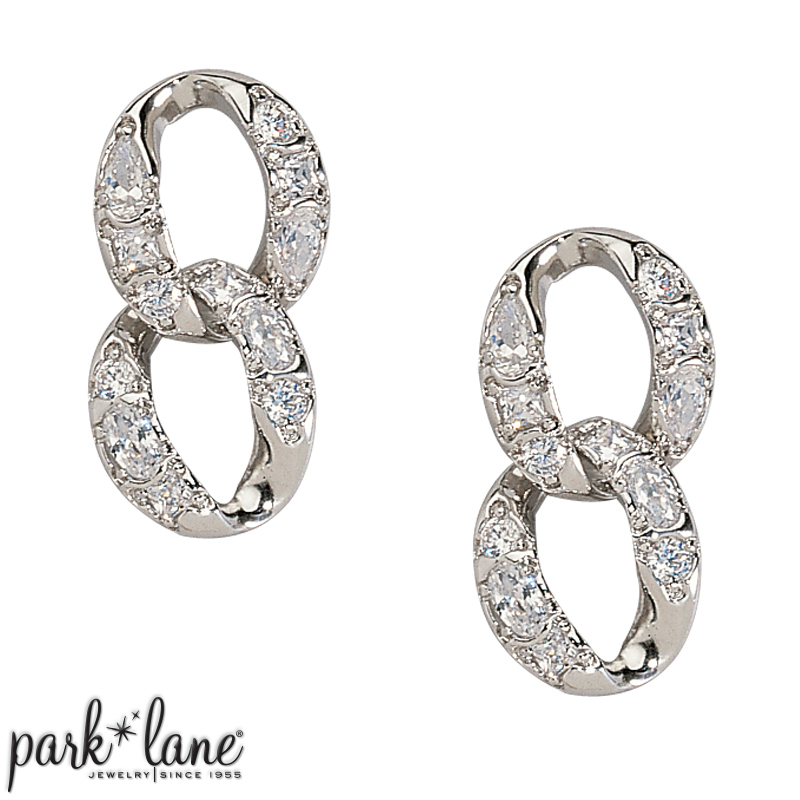 Sparks fly from the glittering cubic zirconias adorning the interlocking links of Primo ensemble. Primo bracelet is a masterpiece! Crafted with faux diamonds set in gleaming silver, the CZ bracelet fastens with a toggle & ring closure. For first class glamour, count on Primo! Earrings are post-style. Complementing items: Most all sparkling silvertone accessories, for example: Illusion and Couture ensembles.